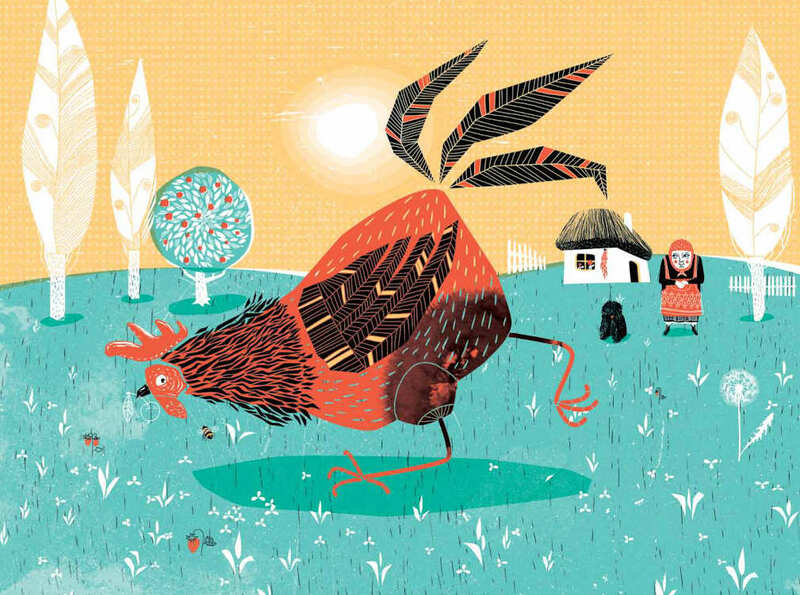 A tale about a poor woman’s little cockerel who finds a diamond ha’penny digging on the dust heap. 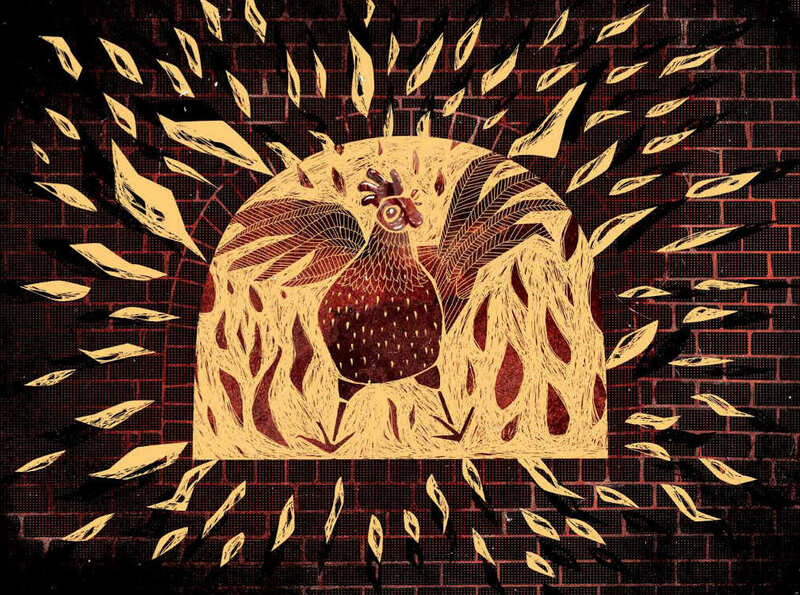 The Turkish sultan comes passing by and takes it by force, but the plucky little cockerel won’t rest until he gets his treasure back. 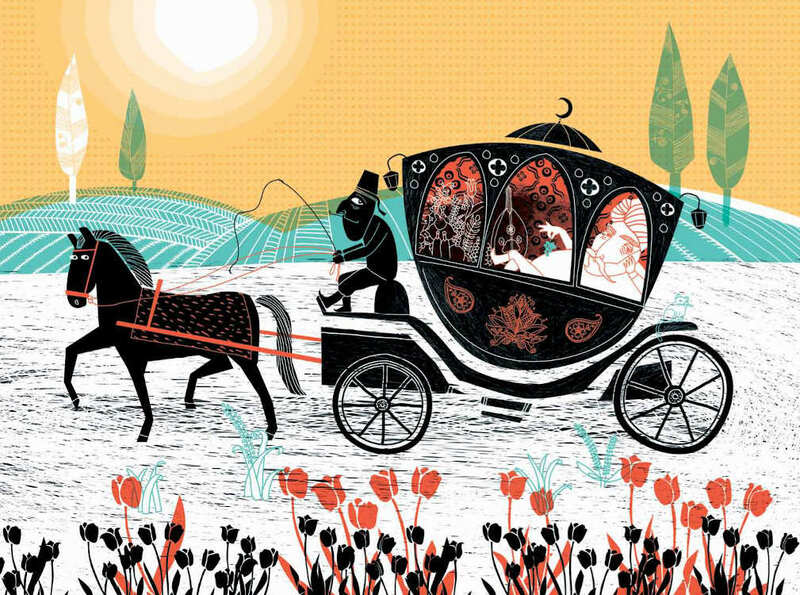 Hungarian fairytale as told by László Arany, illustrated by Norbert Nagy. Csimota’s first bilingual (Hungarian and English) paper theatre tale. Translated into English by Mark Baczoni.